How and why did Zivame happen? I worked as a retailer before after completing my Master’s degree. While I was studying the lingerie market in India I realized how socially backward we still are when it came to lingerie shopping. Many women still turn it into a rushed chore of sorts. All these thoughts put together made me start Zivame. The core idea is for it to be a lingerie store where women can understand their lingerie needs and order what suits them best without any hassles. And voila, it gets delivered right to your door! What were the Initial Challenges when setting up? The usual hurdles that come about when setting up a new company. For instance, incorporating the company, payment gateways, renting office space, etc. But you always find a way around these. One of the greatest hurdles came about due to the category of the business! Lingerie is still a segment most people in India don’t feel Ok talking about. In the beginning, there was always an uncomfortable silence when we introduced ourselves as a lingerie business. Everyone had to do everything. It was always 'all hands on deck'. 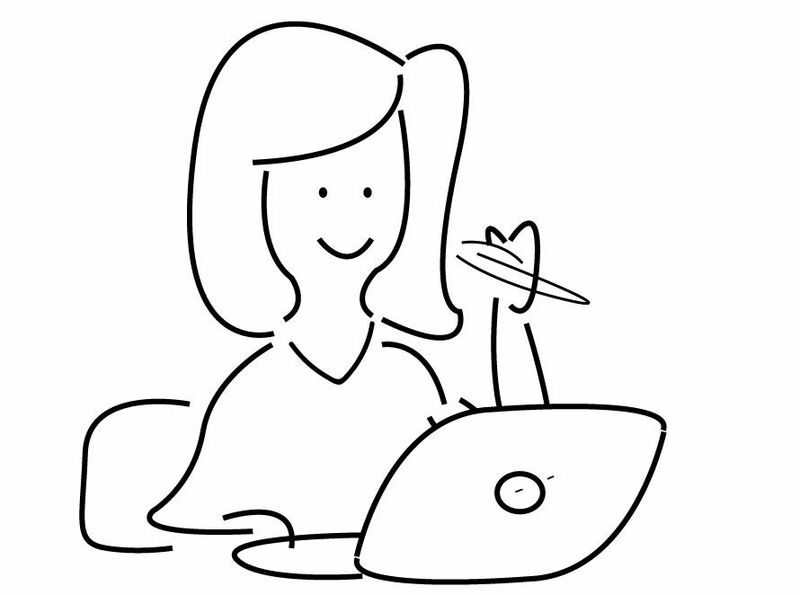 I used to take customer calls under a pseudonym 'Sindu' to understand how our customers are shopping and what their pain points are. We have such great memories of having helped a customer who had had an accident and had injured her leg. She was going to get married in a month's time and she had not even started shopping for her wedding lingerie. We helped her purchase all her wedding and honeymoon lingerie online. 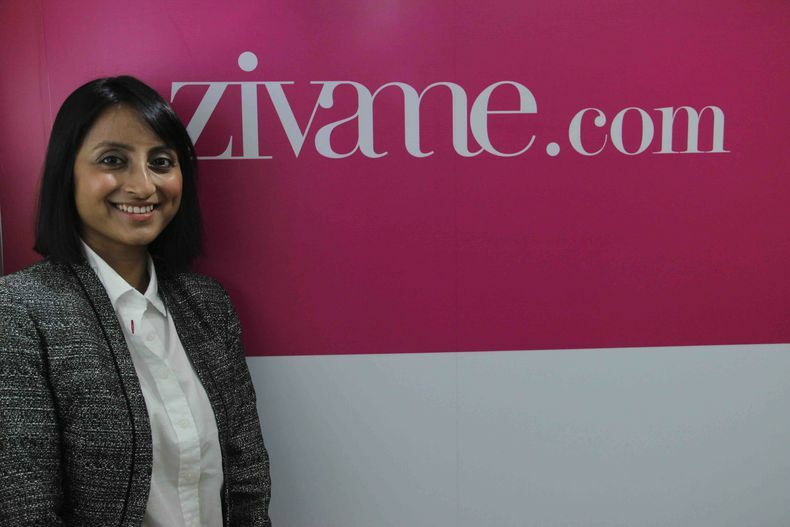 How has Zivame changed the way Indian women shop online? There is a constant change in shopping trends with time. In the past, a girl’s mother would buy her, her first bra and continue doing so till she left home. Nowadays, due to more exposure young women purchase their own lingerie and have a wider choice doing so. 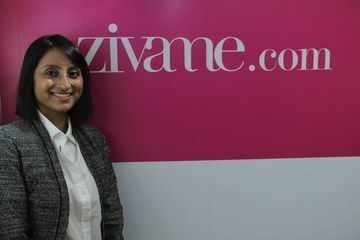 A recent survey suggested that 85% of the women at Zivame were buying lingerie for the first time online. I think Zivame has made the Indian woman more confident when it comes to buying lingerie online. It’s a comfortable experience.